Alexa and Taylor’s photos are up on the blog! I have really enjoyed the opportunity to photograph several of my sorority sisters this past month! Lucky to call these beautiful women my sisters & friends. 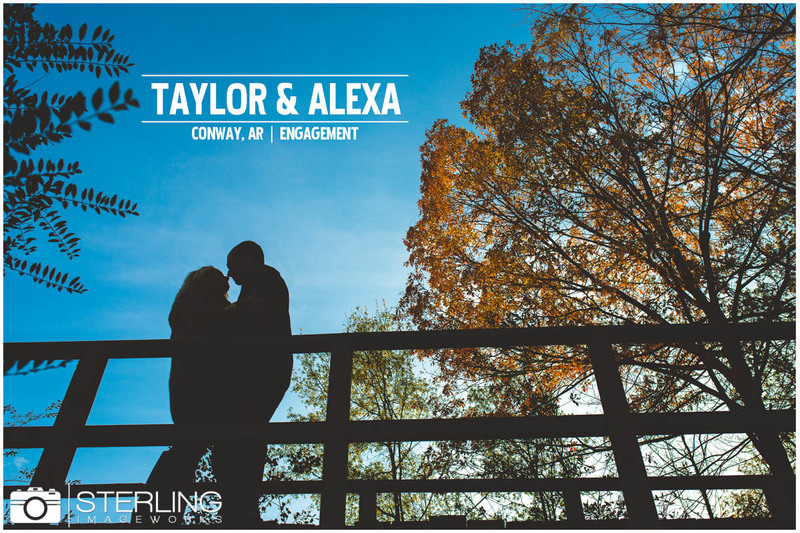 Taylor and Alexa are such a go-getter couple & we are so happy that they are finally engaged! Can’t wait until their fabulous wedding next year!